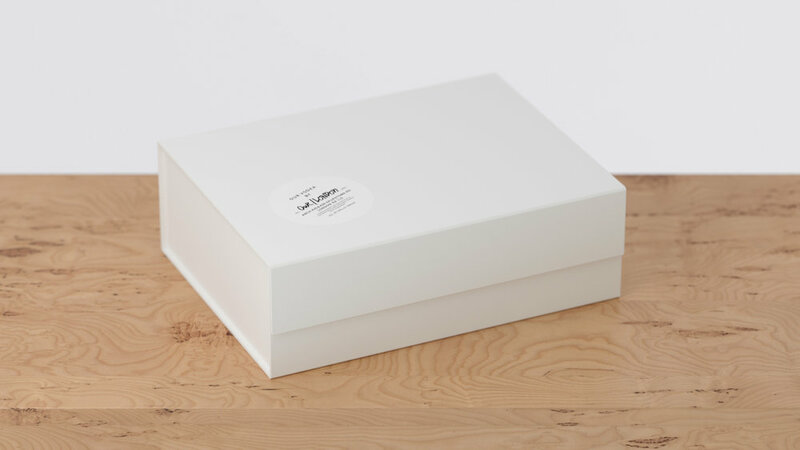 Studio Make Believe are specialists in creating objects that affect behaviour with Studio Make Believe is a blend of product design, brand strategy and behavioural science. 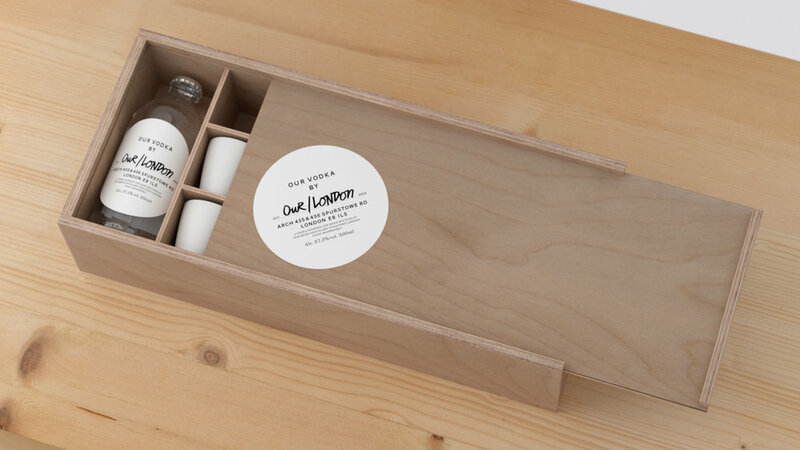 They believe that objects can solve problems, and that purpose-made brand objects solve brand problems. 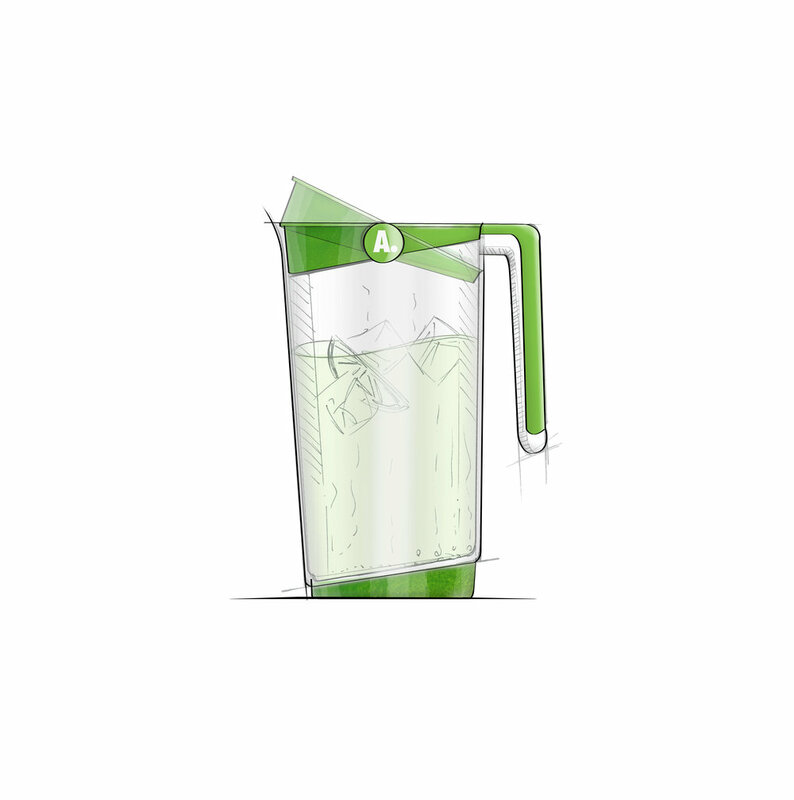 Their focus on behaviour ensures that everything they create has a clear, measurable affect on the consumer. People are hard-wired to respond to objects. 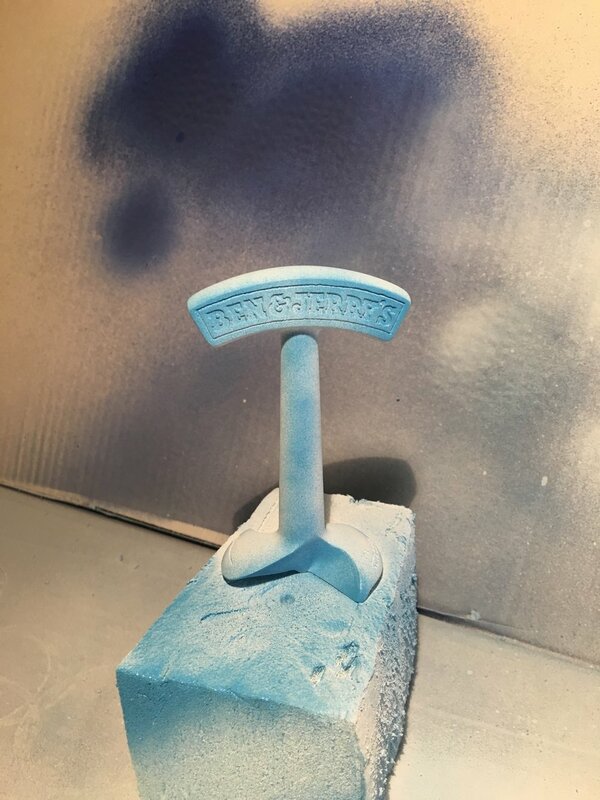 They do not need words telling them to lift a handle or press a button or a finish that say touch, these process are intuitive. 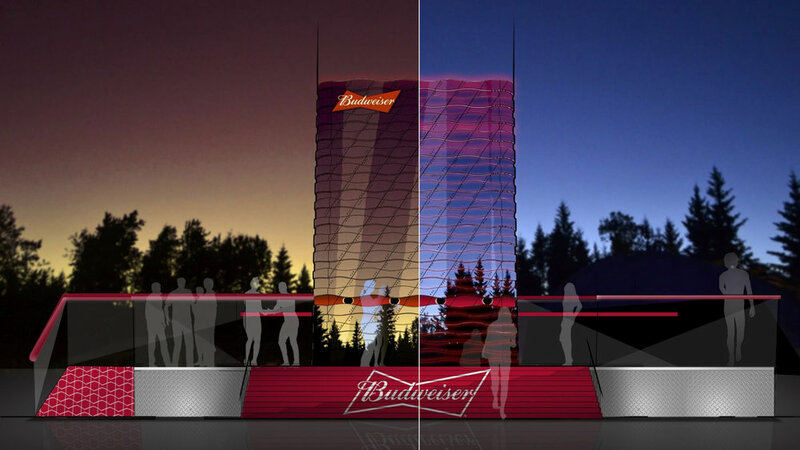 Anheuser-Busch InBev UK is the largest brewer in the world and makes many of the UK's best-loved drinks including Budweiser, Stella Artois and Beck's. 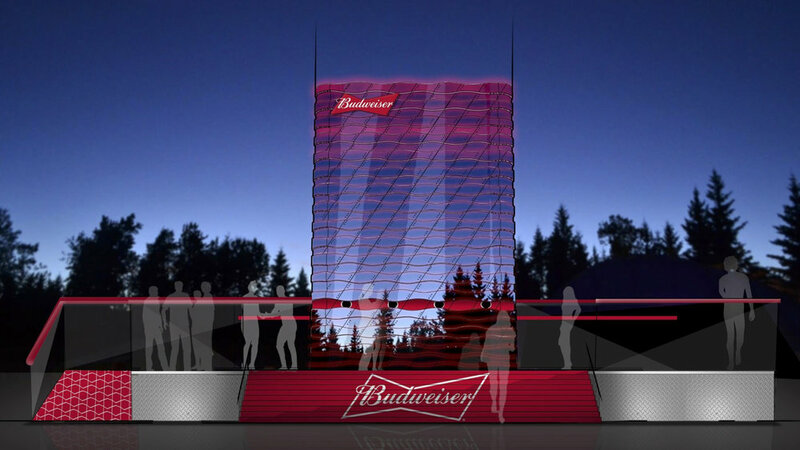 AB InBeV asked Studio Make Believe to design a Budweiser drinks stand to be used at festivals which could be used to chill festival goers by chilling their drinks with a new rapid chilling technique. 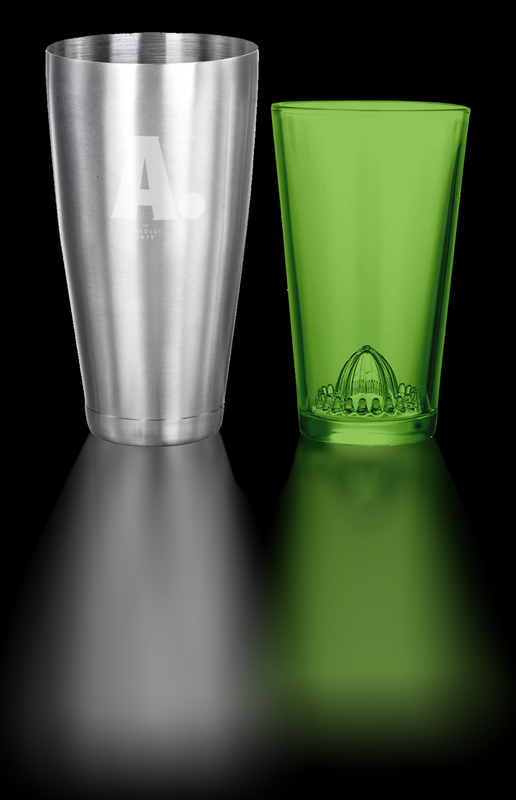 Absolut Vodka is a leading brand of Premium vodka offering the true taste of vodka in original or flavoured versions. 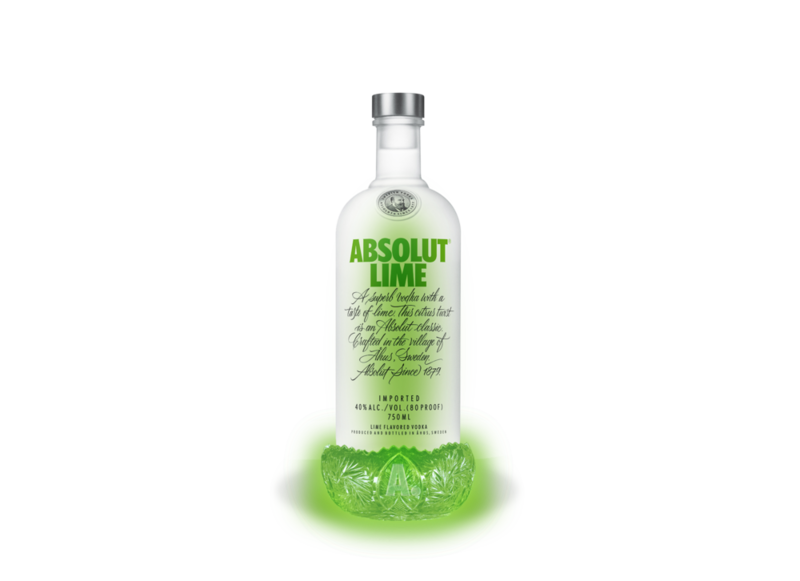 With the launch of Absolut's lime vodka Studio Make Believe was asked to produce a range of products (Bottle, Jug, Lime holder, Mixer, Shaker and Shot glass) to a run along side their lime vodka promotion. Studio Make Believe was asked to design an ice cream corer as a part of a advertisement package alongside an ice cream carrying bag for deliveries. 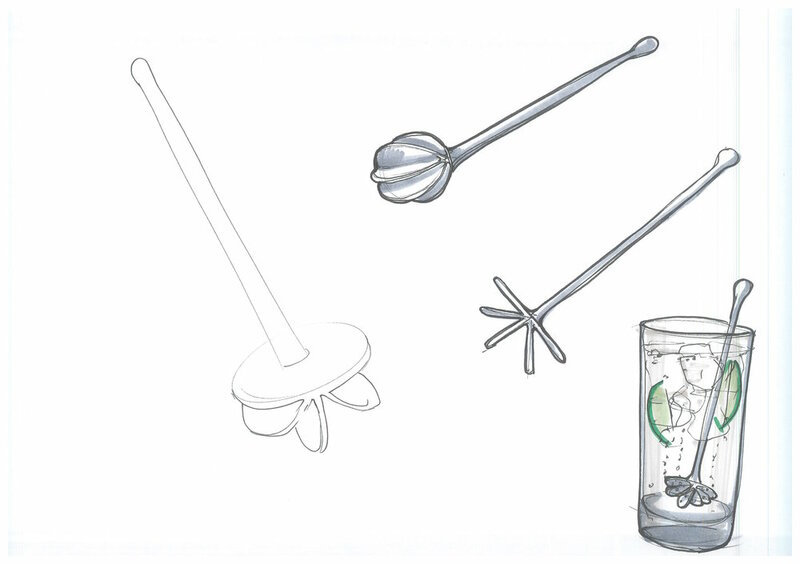 The 'Chunkifier' is designed with the same concept as a pineapple corer, the 'Chunkifier' is to be used one handed while the other hand holds the tub of ice cream. Jose Cuervo is a well known brand of tequila. It is the best-selling tequila in the world. 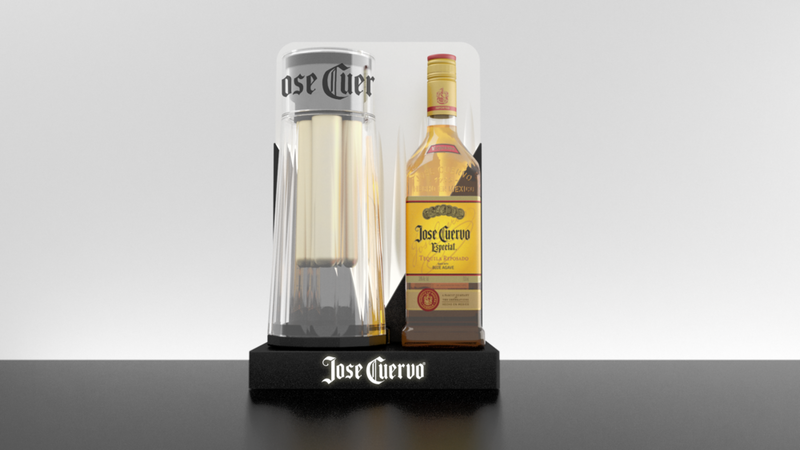 Studio Make Believe was tasked with designing a display stand, the 'Glorifier', to be used on bars for Jose Cuervo to draw attention to their product. 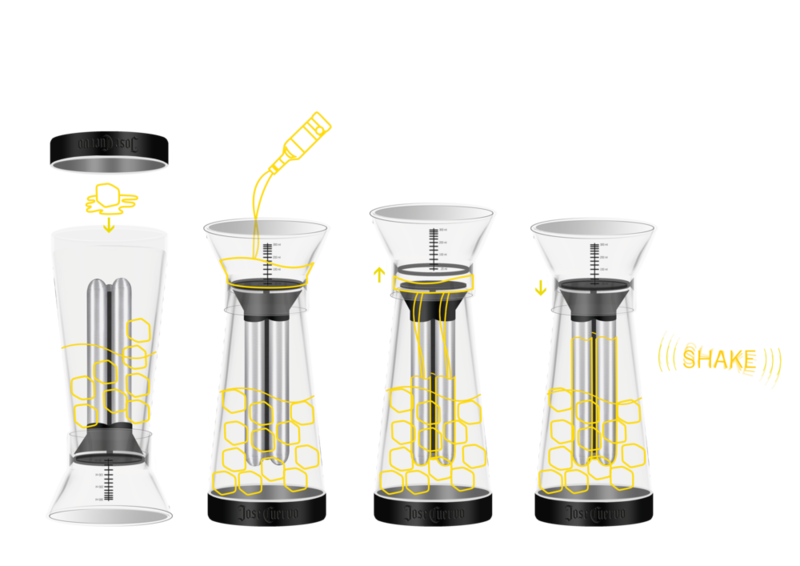 The 'Glorifier' incorporated a branded shot shaker. 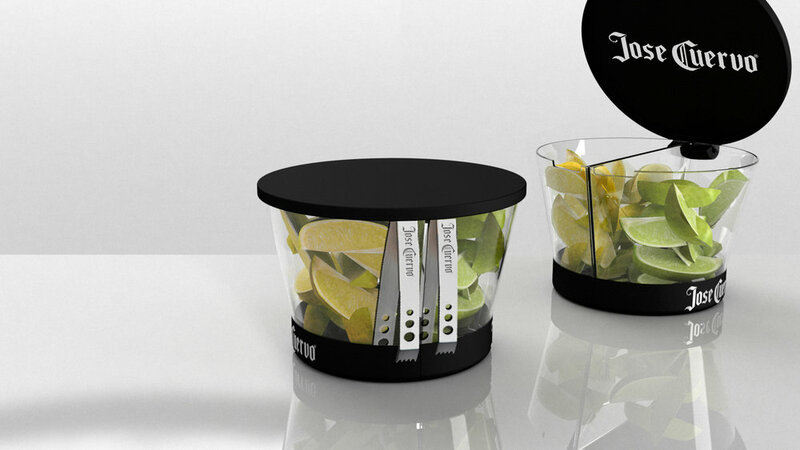 To further emphasise their brand Jose Cuervo asked Studio Make Believe to design a branded fruit bucket incorporating tongs, a salt dispenser, shot glasses and tray. 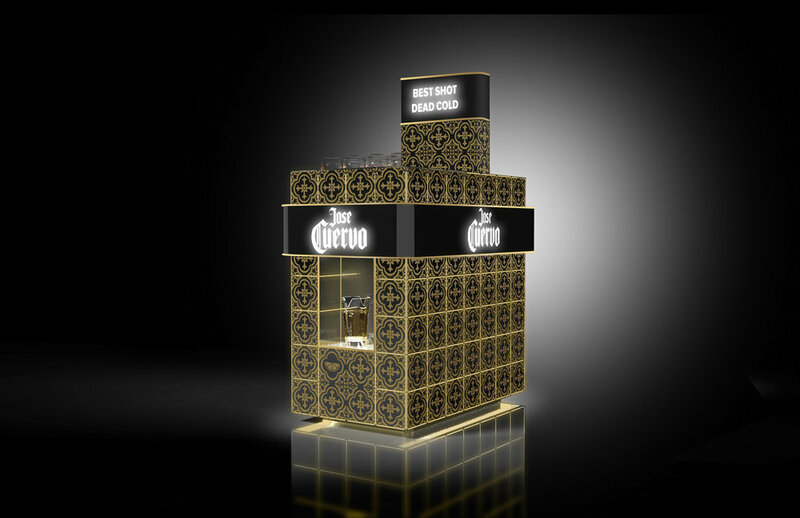 Studio Make Believe was asked by Jose Cuervo to design a Margherita machine to be used at clubs and bars the brief specifying that it had to stand out from other dispensers. 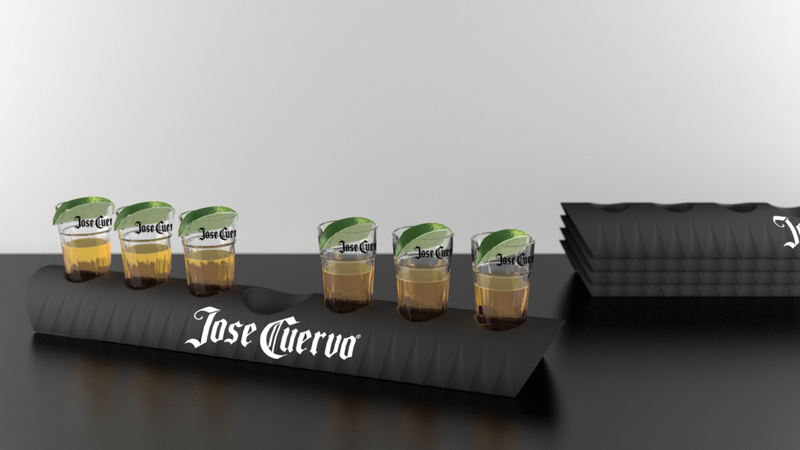 Jose Cuervo asked Studio Make Believe to design a solution to the issue of 'Tequila shots needing to be served cold with out dilution, yet it is stored ambiently, making it warm'. 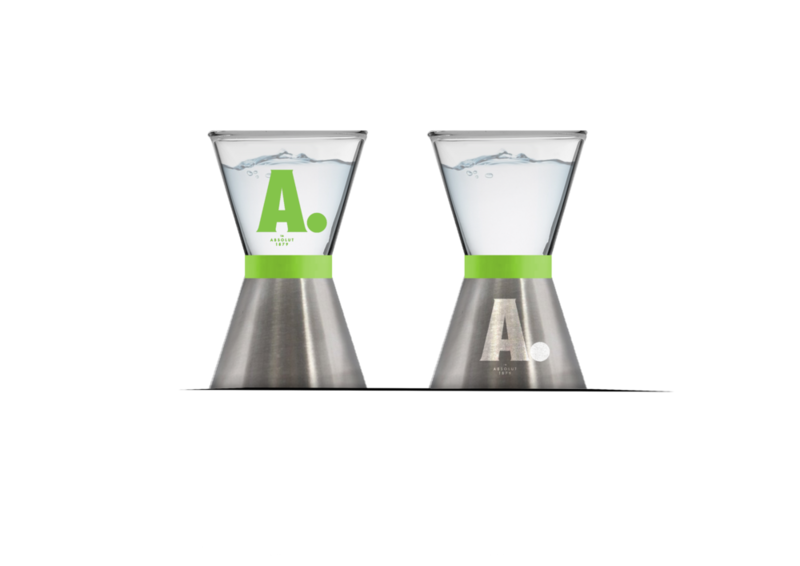 The solution was a shot shaker which has been designed to avoid dilution, intuitive to use and makes the product cold quickly. 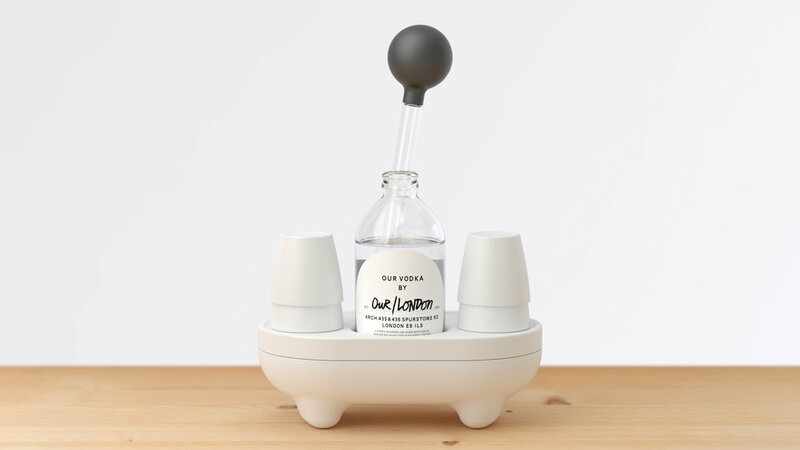 Our Vodka asked Studio Make Believe to design a holder, a pippette server and ceramic shot cups for their brand launch of Our/London vodka. A leading pen manufacture briefed Studio Make Believe to design a series of pens. The first pen uses a raised line running down the side of the pen which indicates the widths of the pens nib. The next pen is designed to be fun pen featuring an emoji stamp on the end. The next pen features a lid which is remains attached to the pen and simply slides out of the way when used to stop the issue losing pen lids. 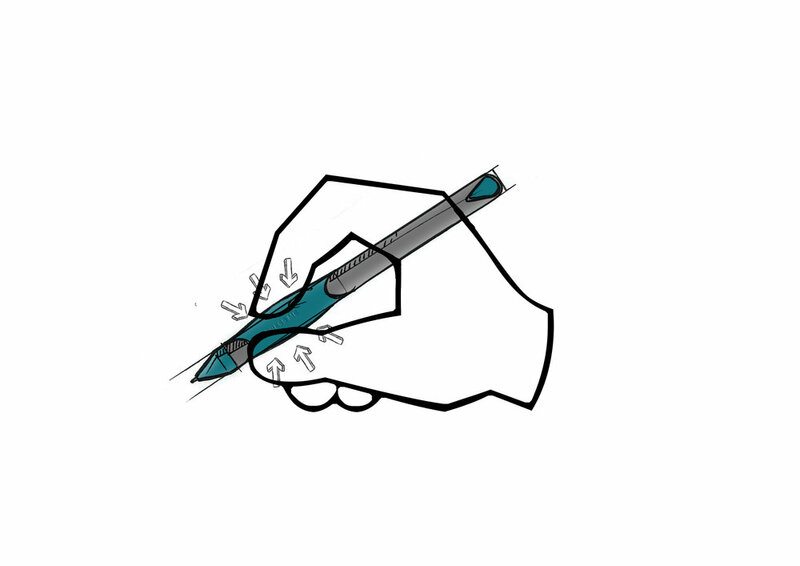 The next pen features a clickable pen grip which retracts the pens nib when not in use. The last pen is Studio Make Believes take on the current trend of a fidget spinner, which is a spinner and a pen combined.